R Forwards is a R Foundation taskforce which aims at leading the R community forwards in widening the participation of women and other under-represented groups. We are organized in sub-teams that work on specific tasks, such as data collection and analysis, social media, gathering teaching materials, organizing targeted workshops, keep track of scholarships and interesting diversity initiatives, etc. 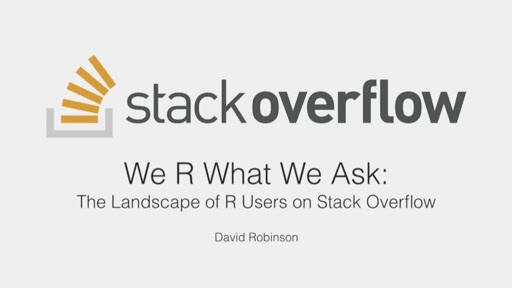 In this talk, I will present an overview of our activities and in particular the work of the survey team who analyzed the questionnaire run at useR! 2016. 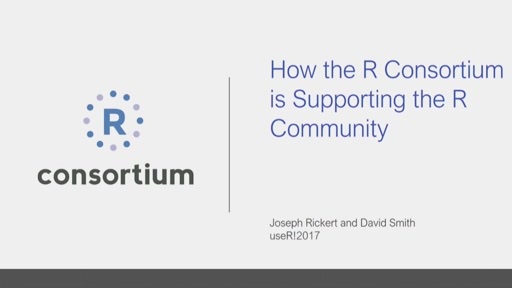 We collected information on the participants socio-demographic, experiences and interest in R to get a better understanding of how to make the R community a more inclusive environment. We regularly post our results with blogs. Based on this analysis, I will present some of our recommendations.